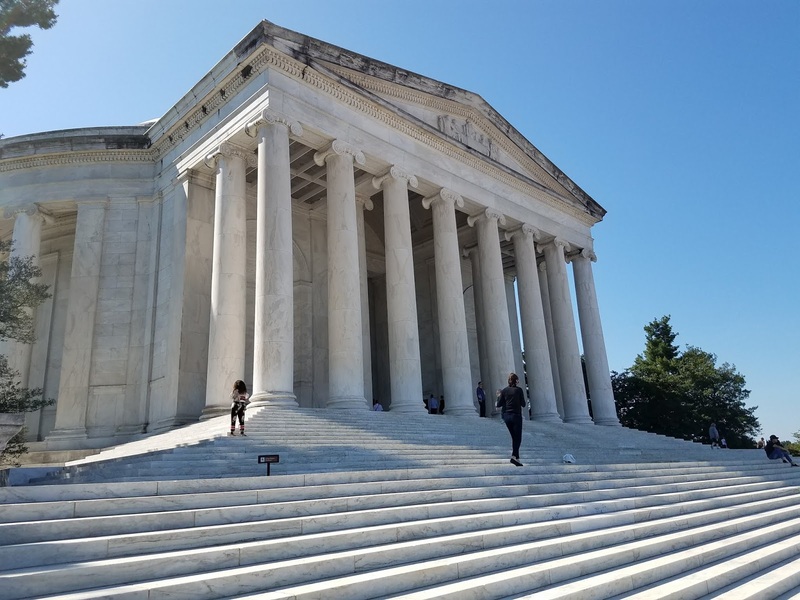 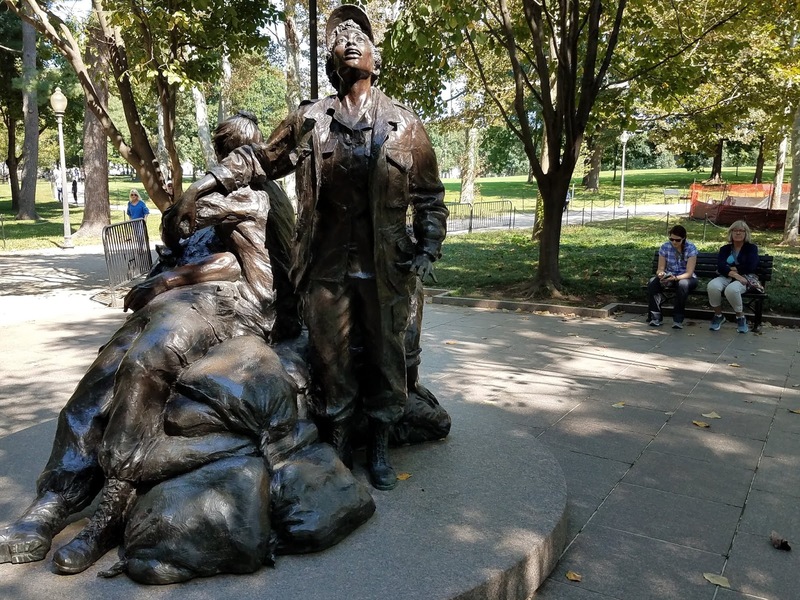 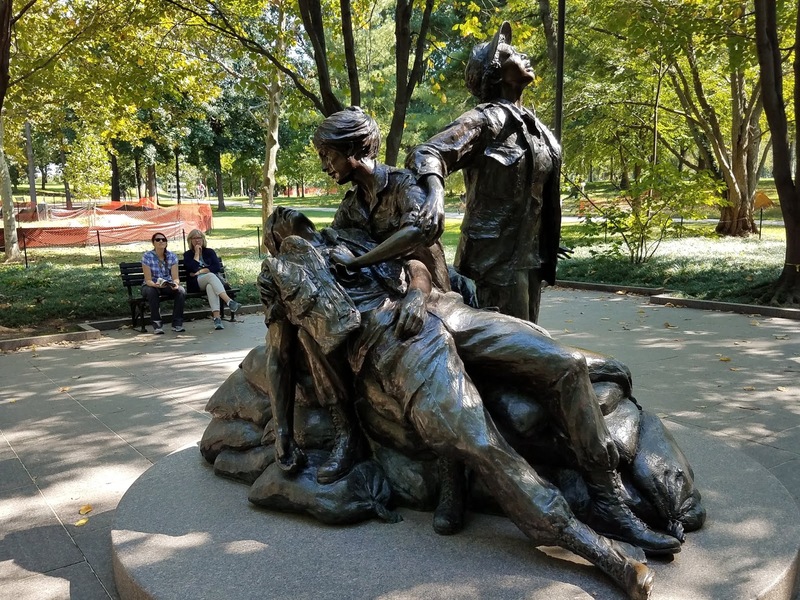 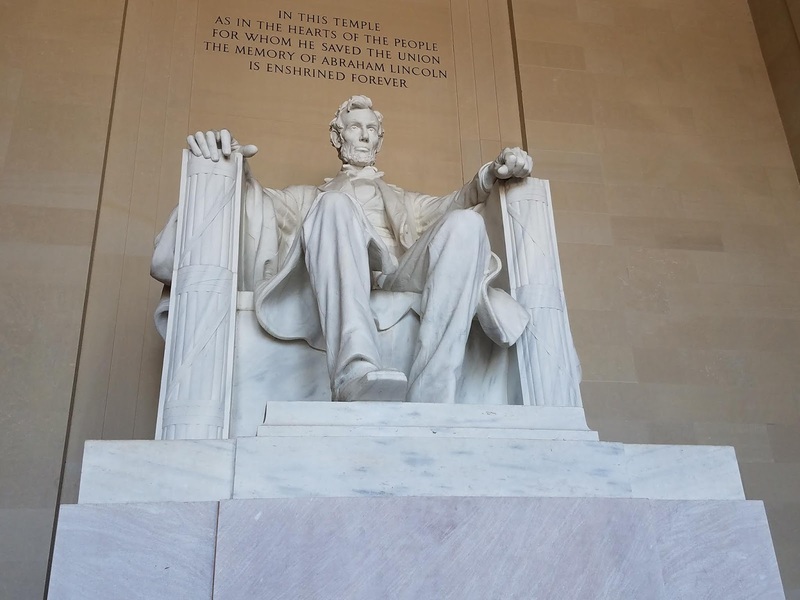 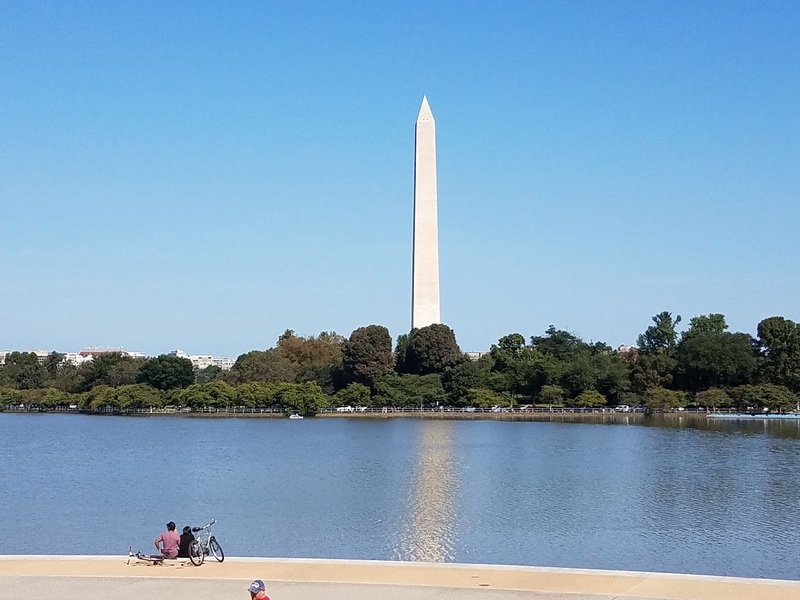 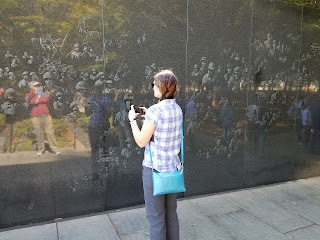 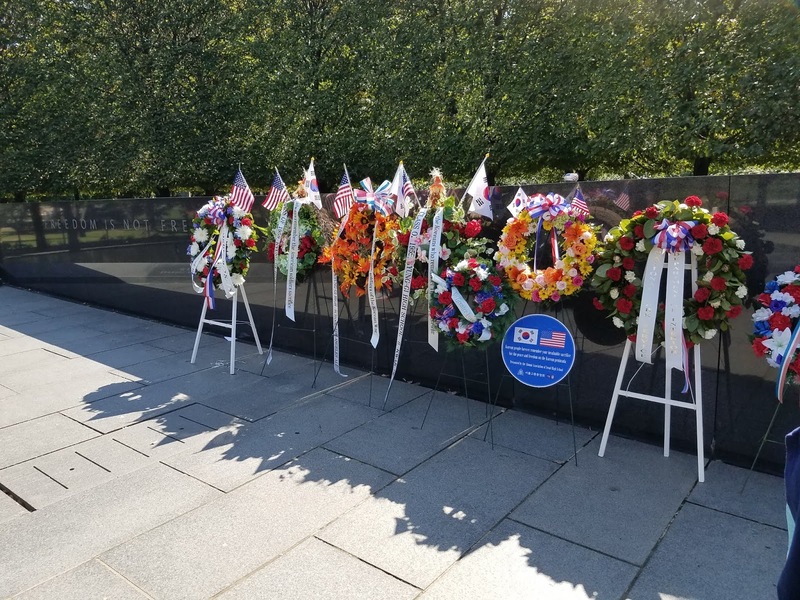 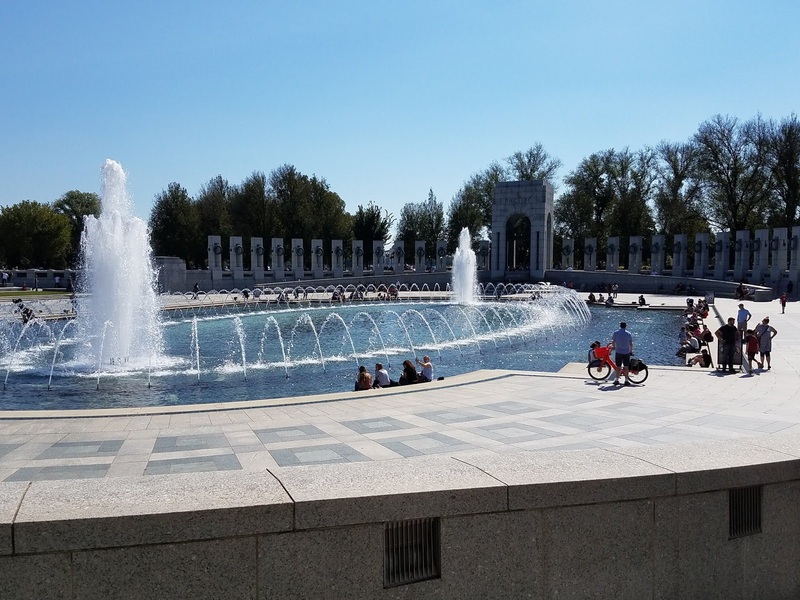 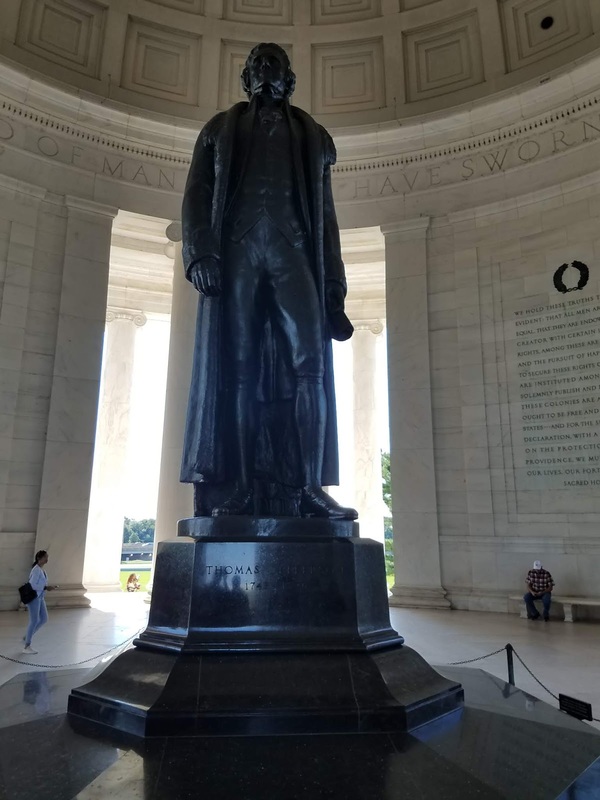 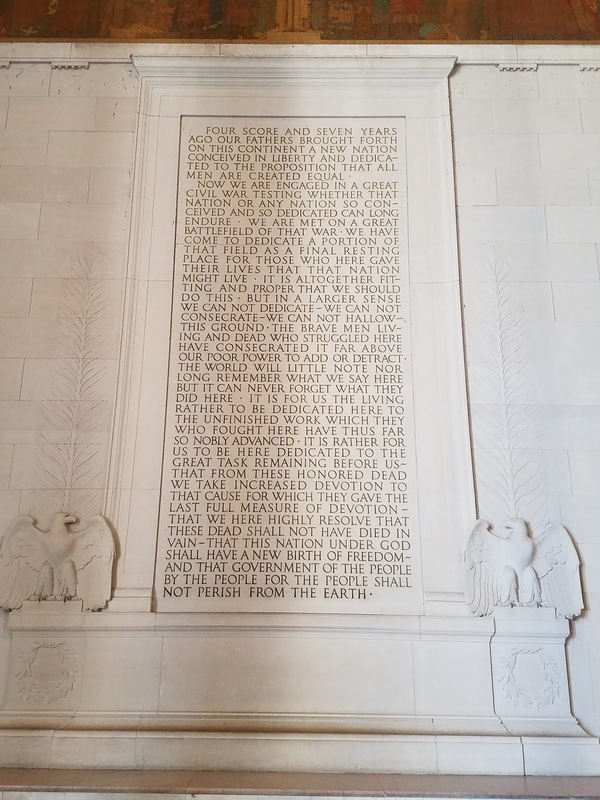 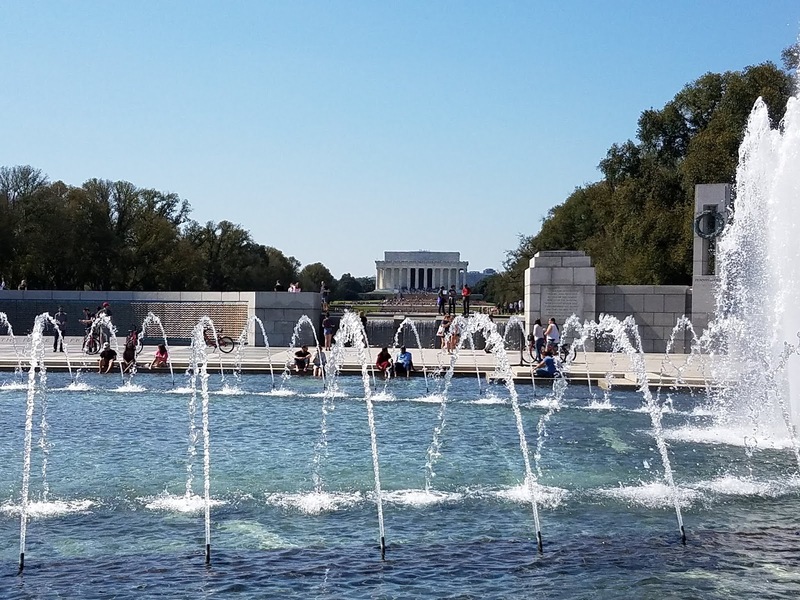 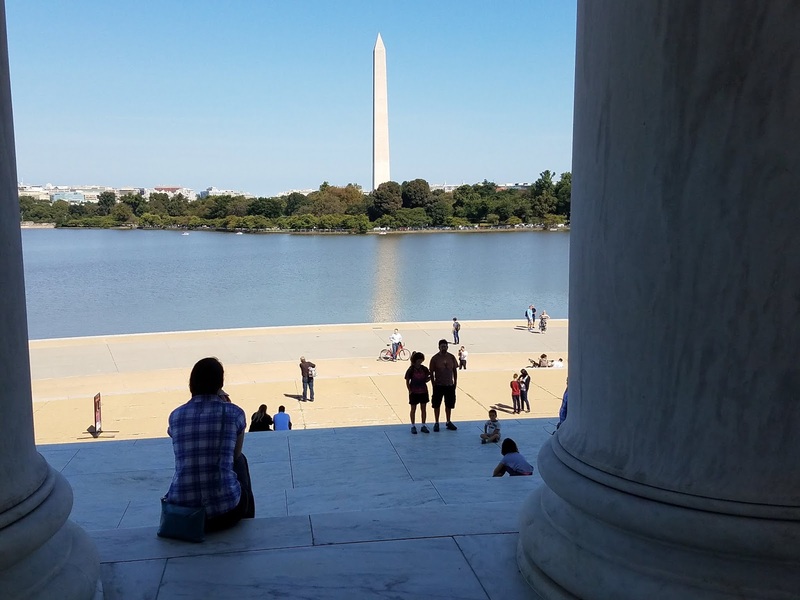 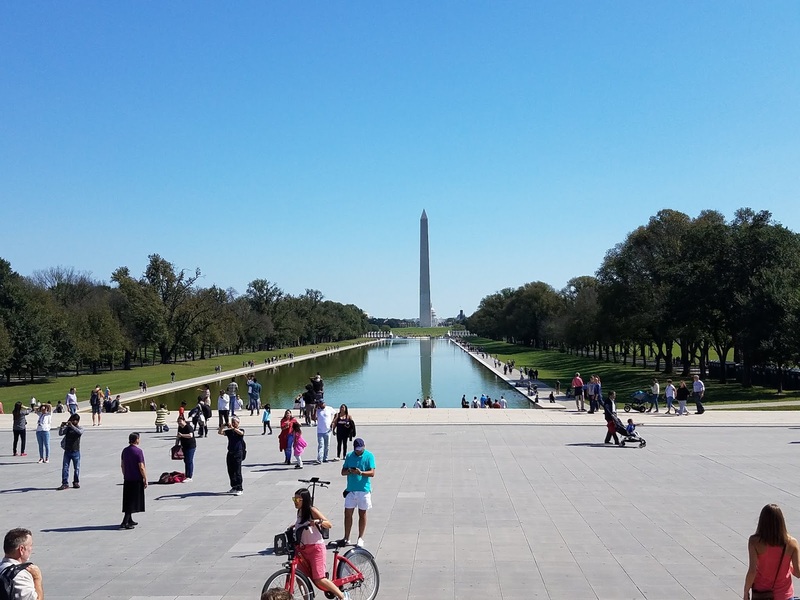 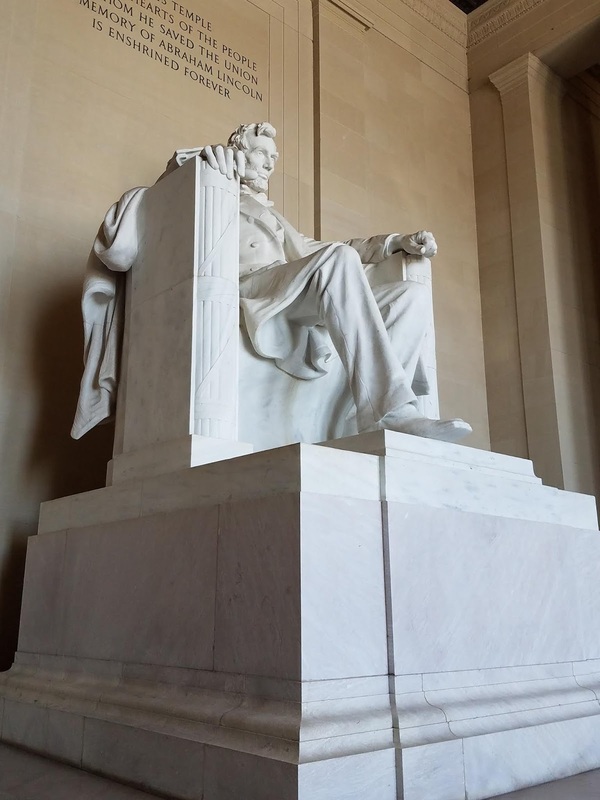 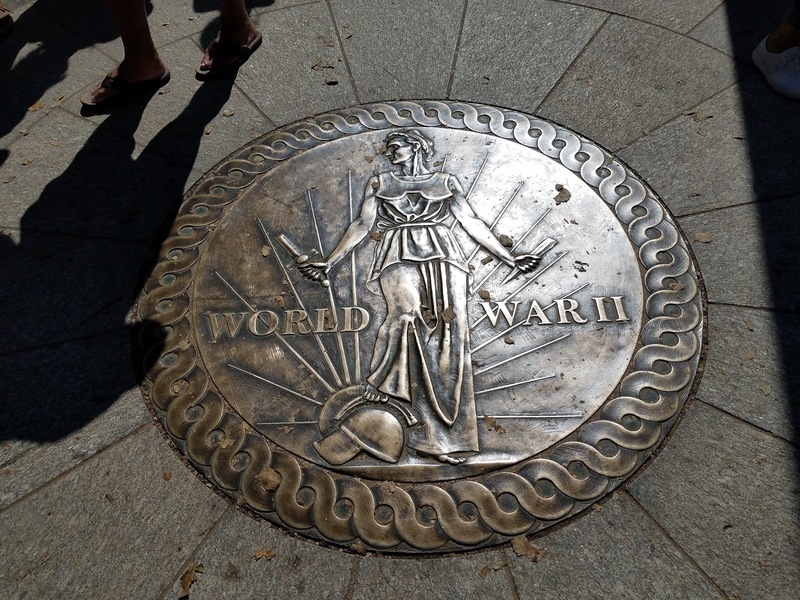 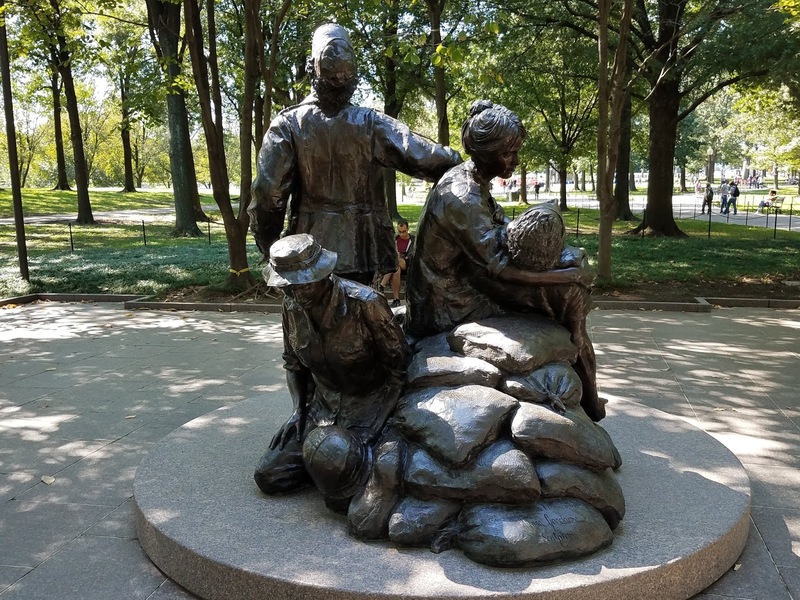 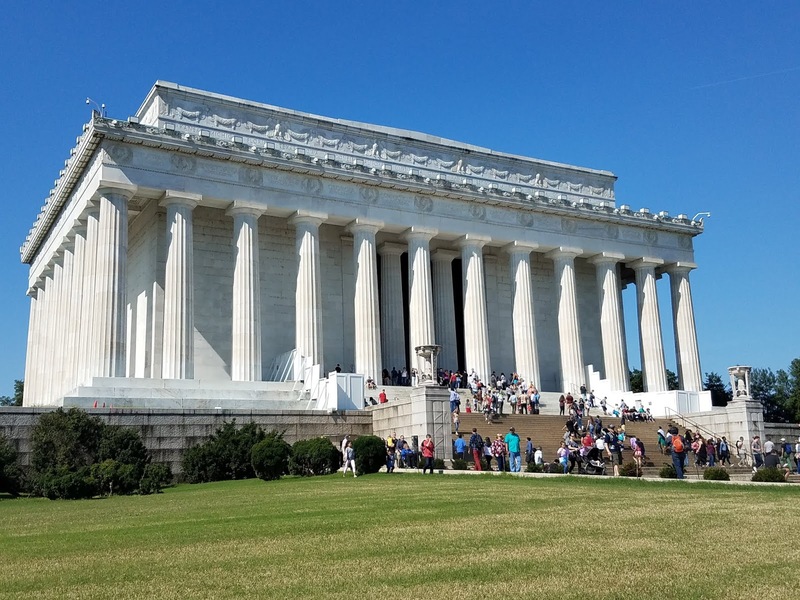 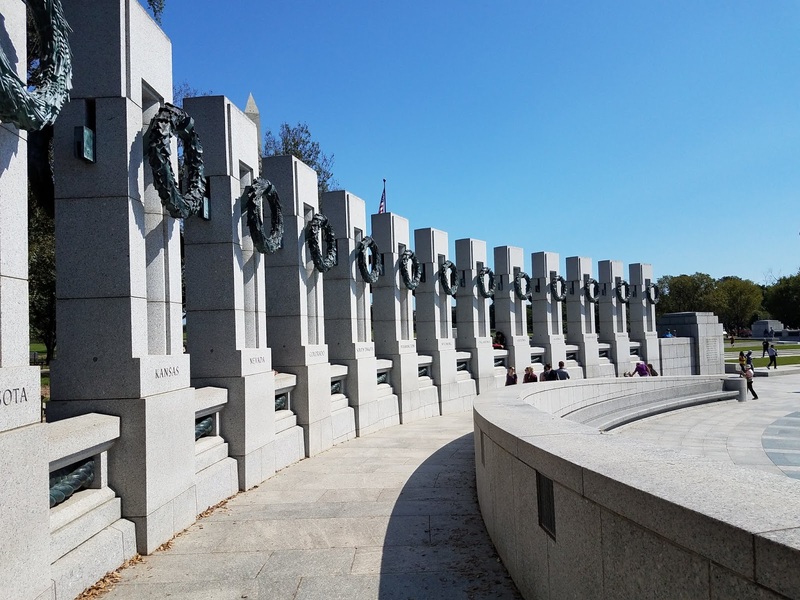 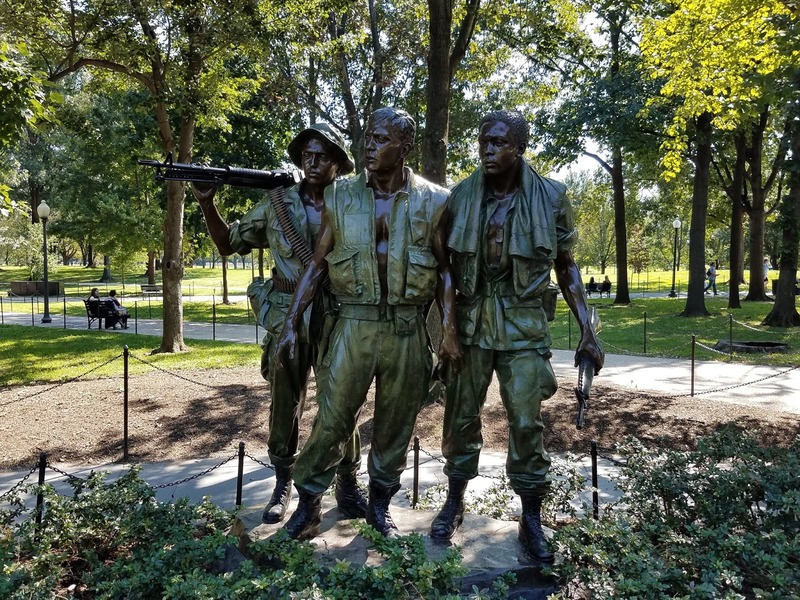 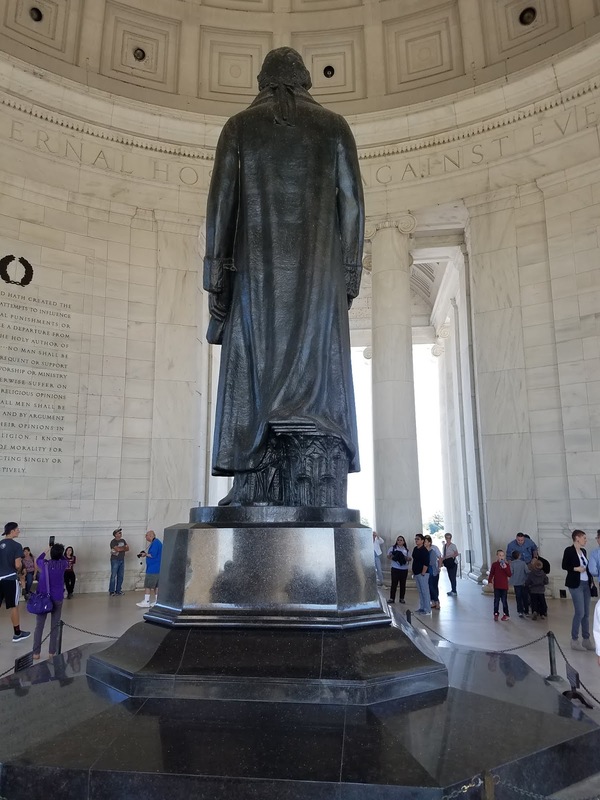 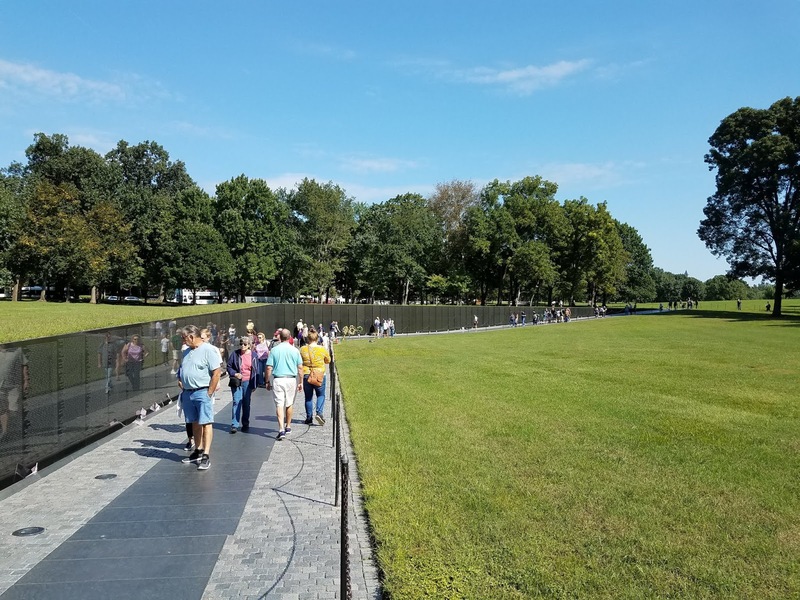 Walking the Mall and visiting the memorials is among the favorite things to do in DC. 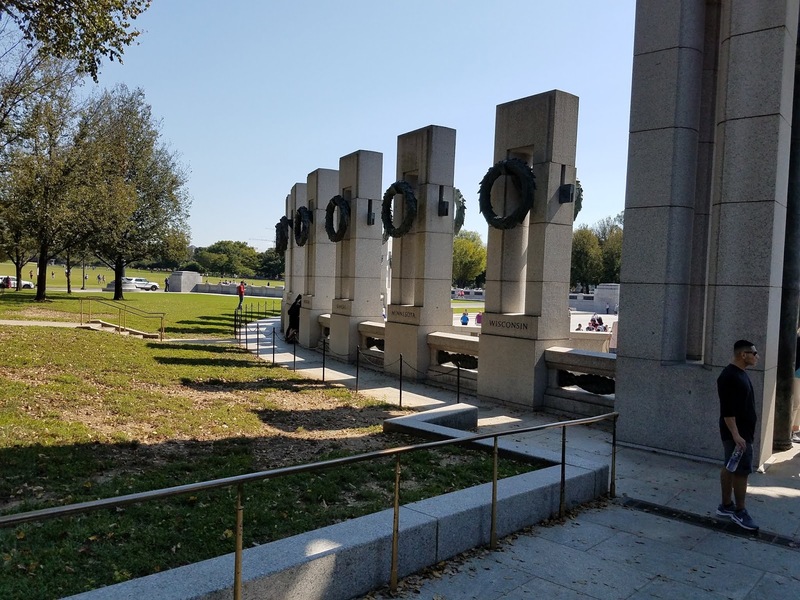 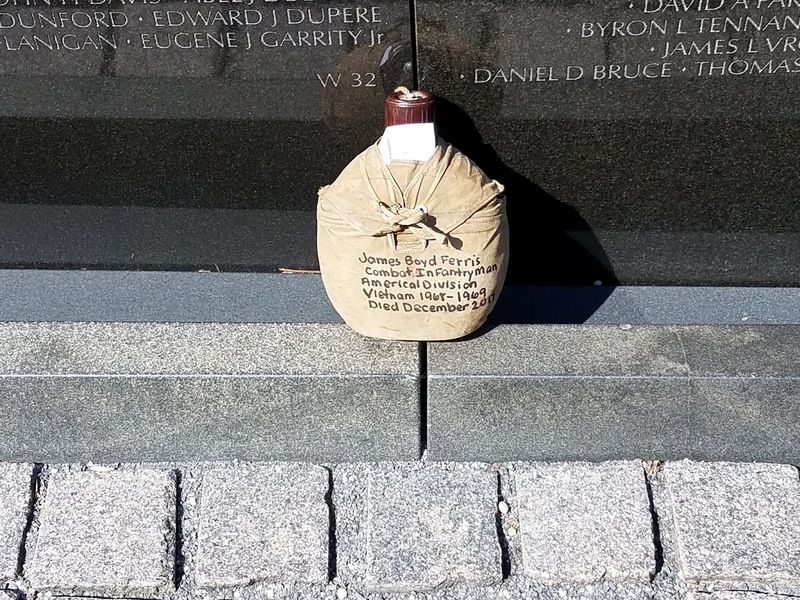 We were particularly looking forward to seeing the memorials completed after we left the DC area in the early 90’s. 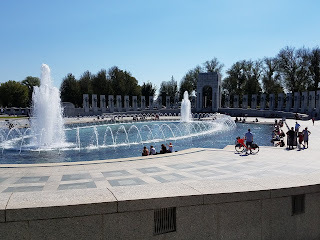 While we did not get to see all the mall area, we really enjoyed those we visited. 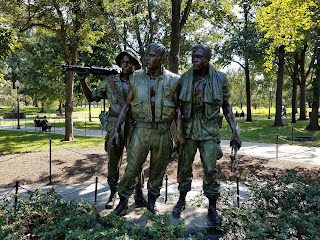 Each section of pictures has a link for more information. If we could walk better I'd love to see some of these memorials again. It's all rather like a dream to think I lived there for 15 years. 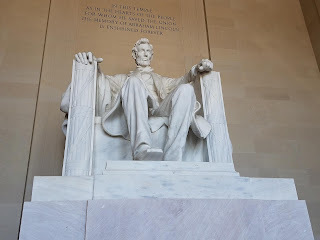 Very good pictures. 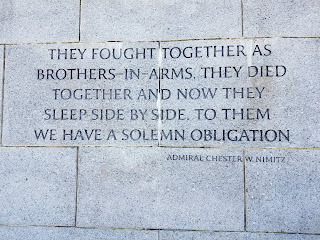 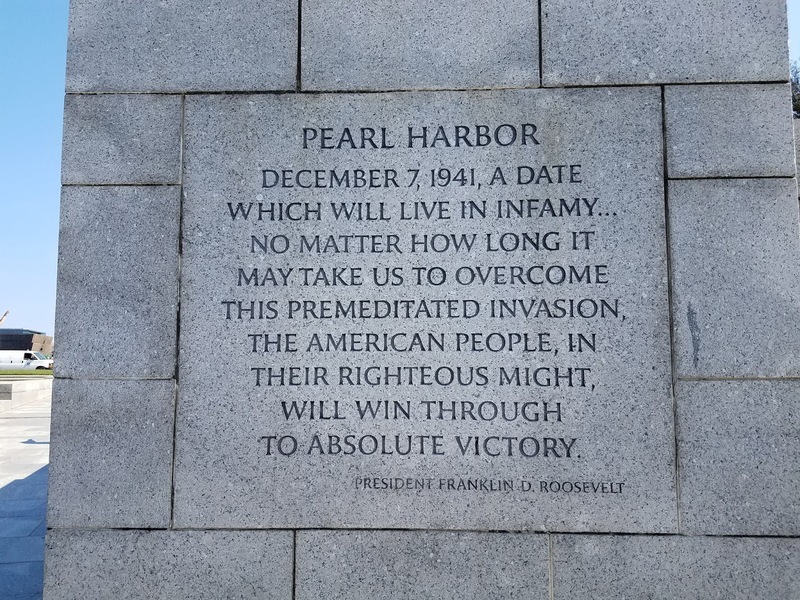 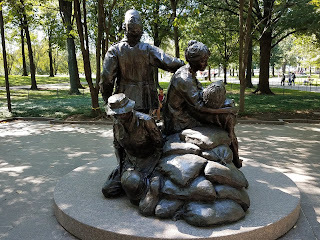 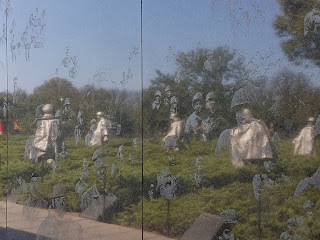 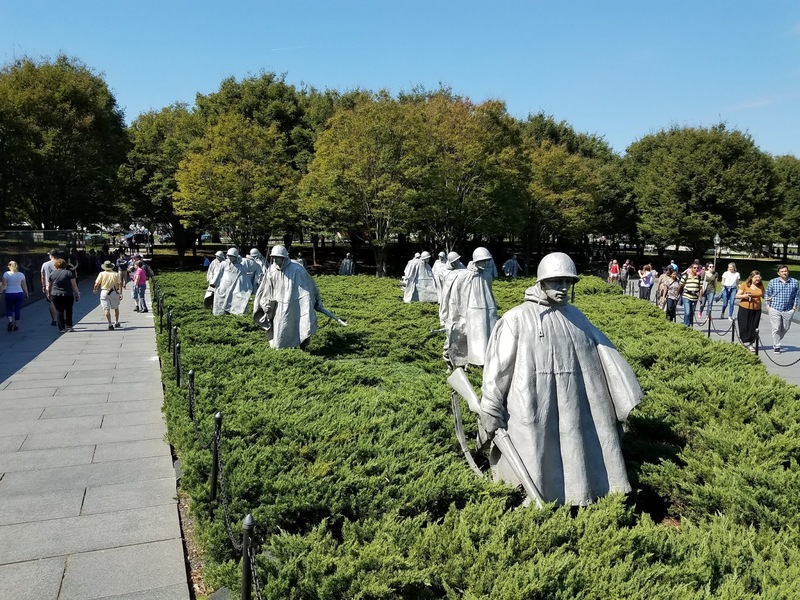 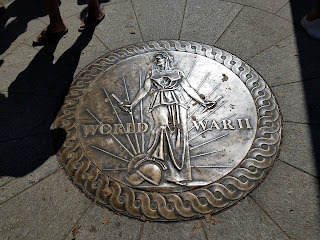 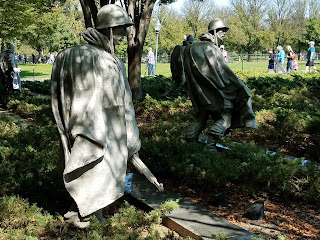 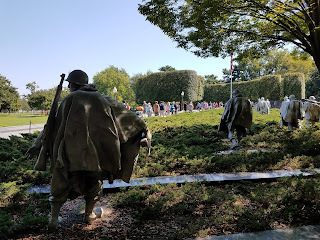 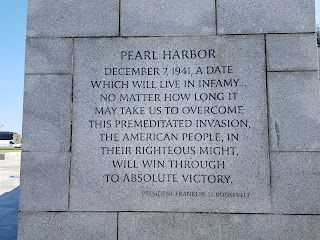 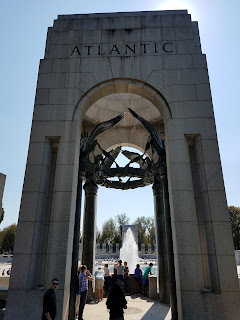 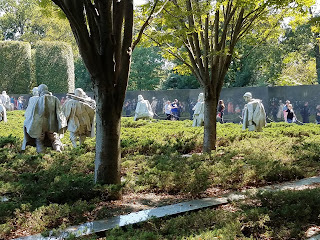 I moved before I got a chance to go see the Korean or the WWII memorials. 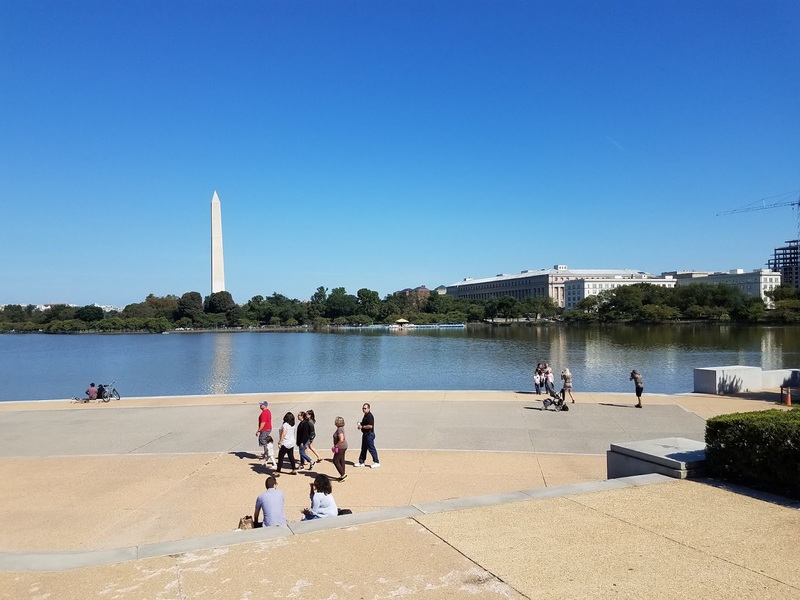 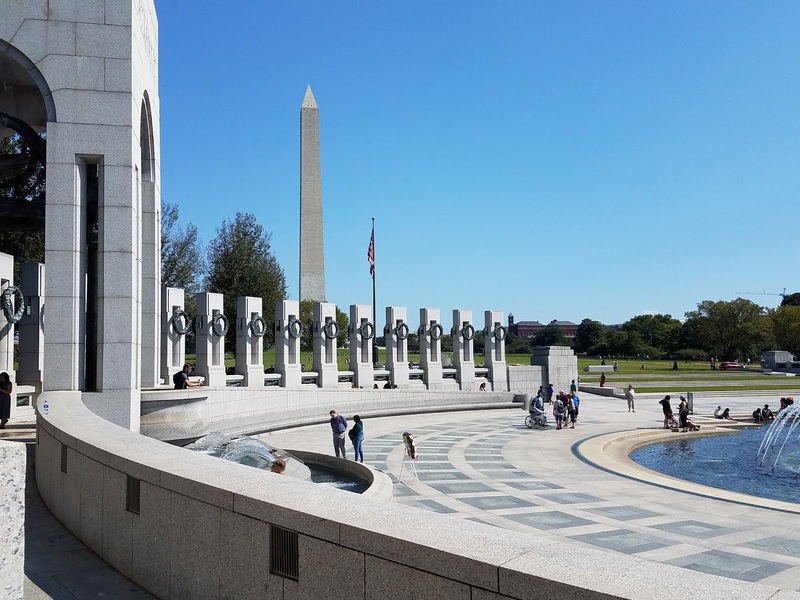 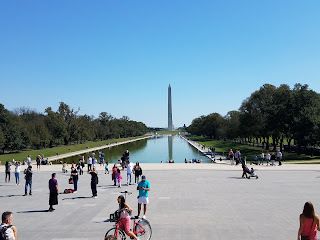 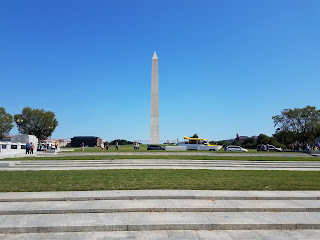 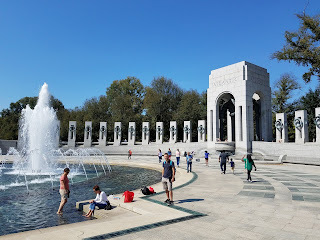 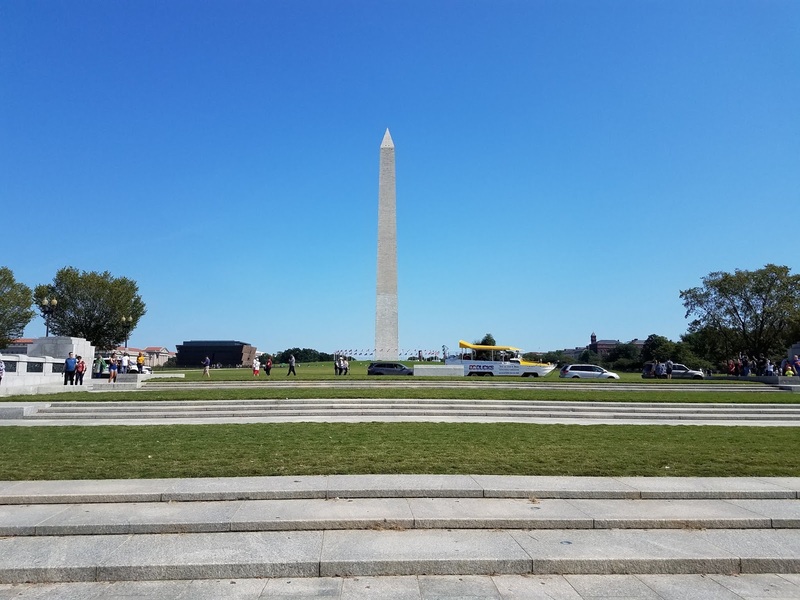 I never did like the idea of breaking up the Mall by putting the WWII Memorial smack dab in the middle of it, but nobody asked me before they did it! 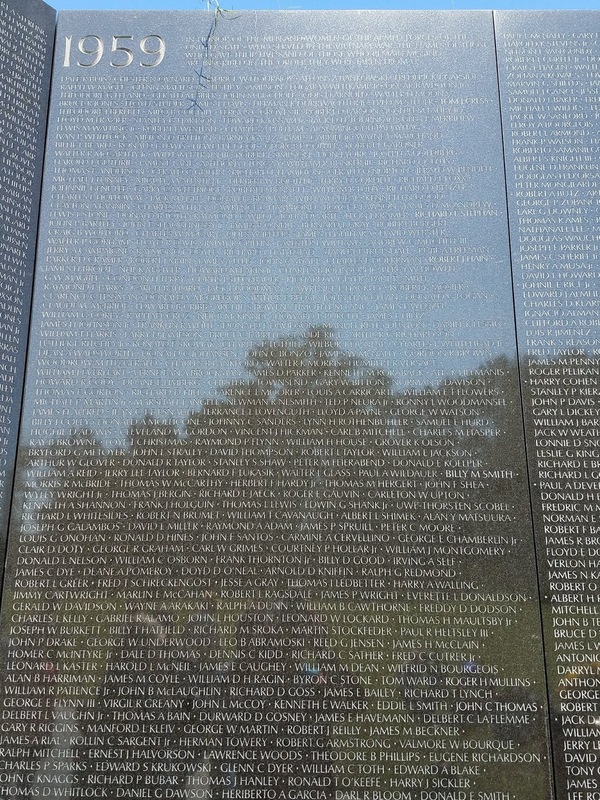 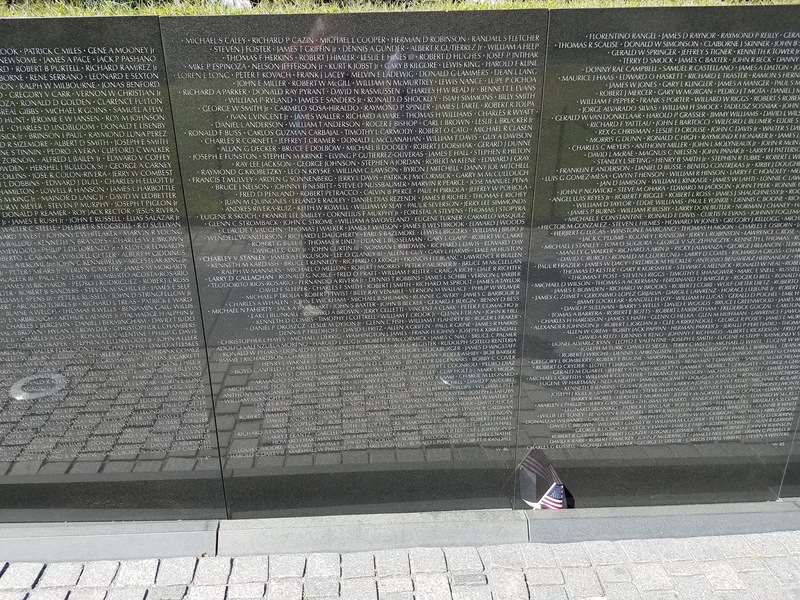 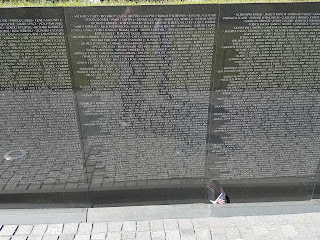 The Vietnam Memorial has always been my favorite and the one that brings tears to my eyes. 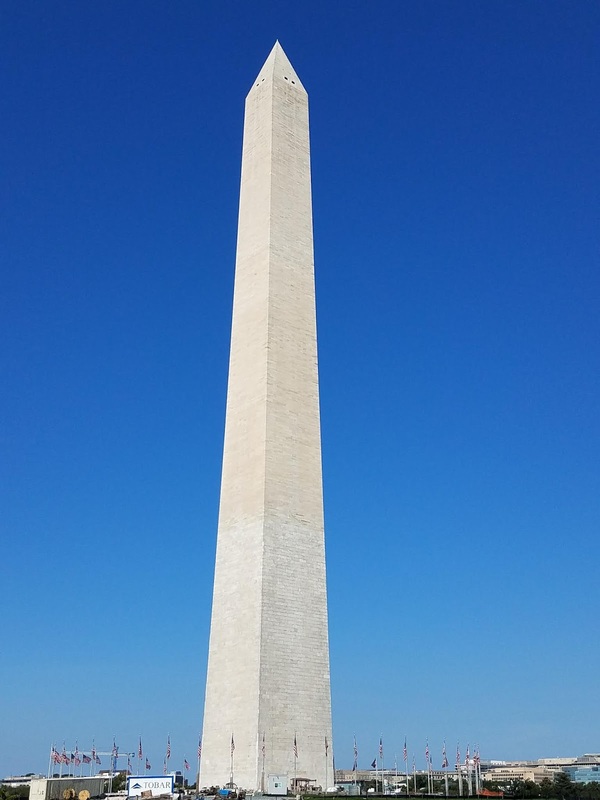 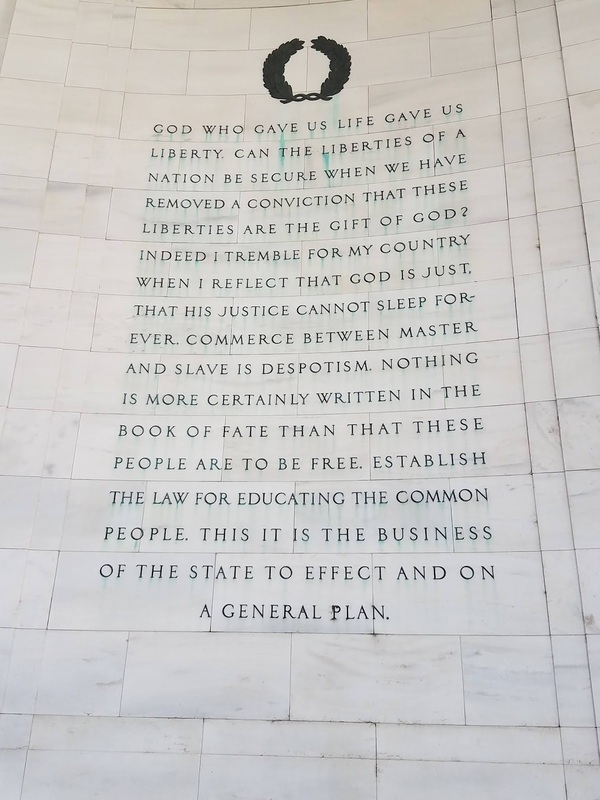 I remember the controversy over its design, but in my opinion it is far more powerful than any I've ever seen. 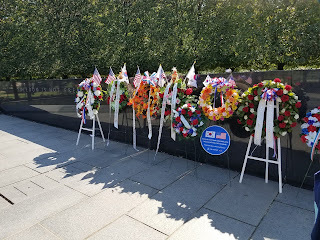 To me, one of the most impressive events has to be Memorial Day when thousands of bikers ride down Constitution Avenue and pay respects to their fallen comrades. 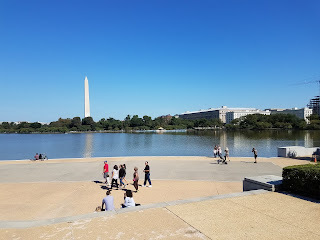 Wow, what a city! 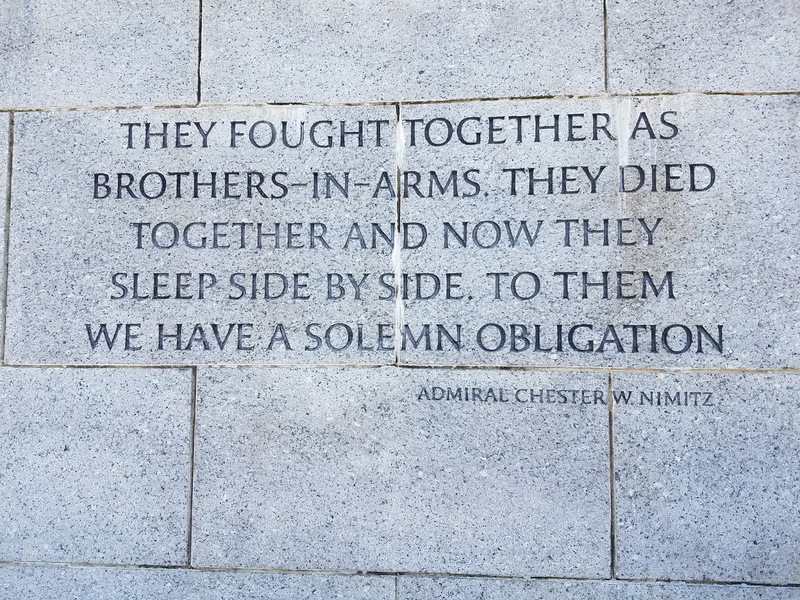 Thanks for bringing back the memories. 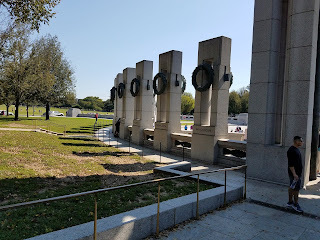 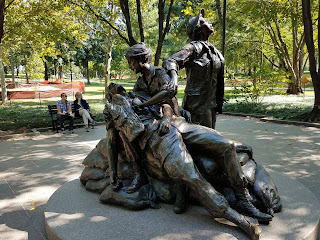 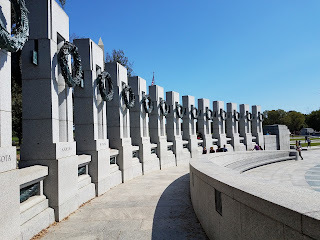 Obviously we need to return to DC to take in the newer (to us) war memorials, although I find them really tough to behold. 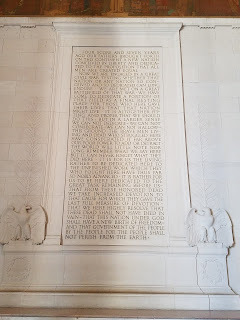 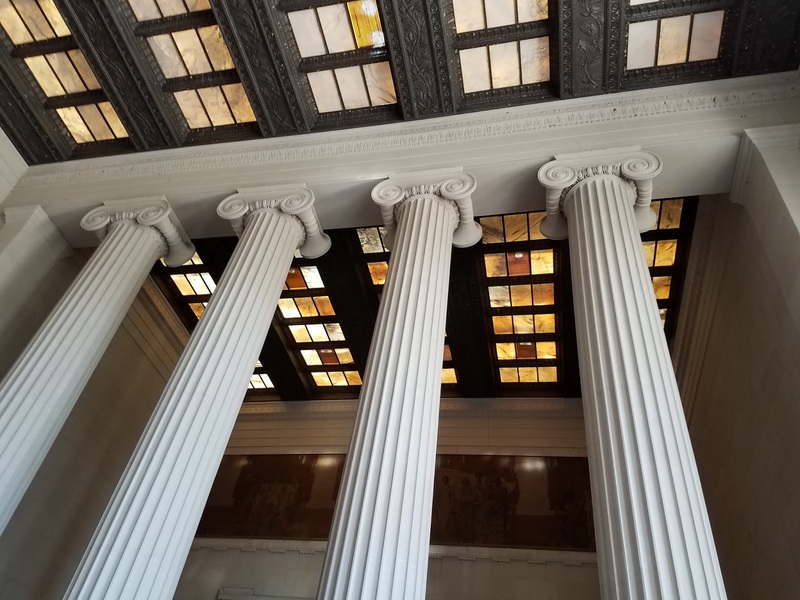 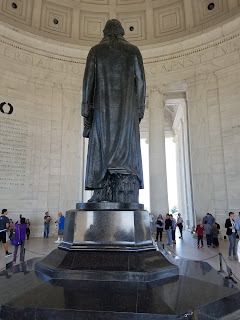 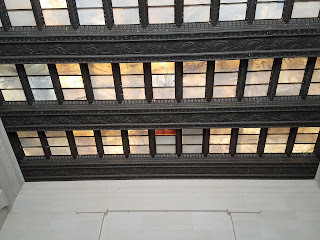 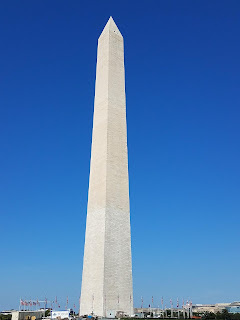 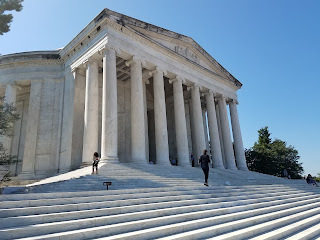 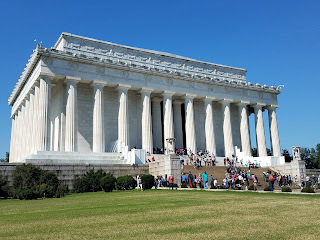 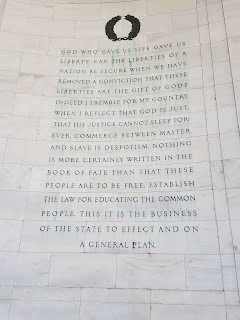 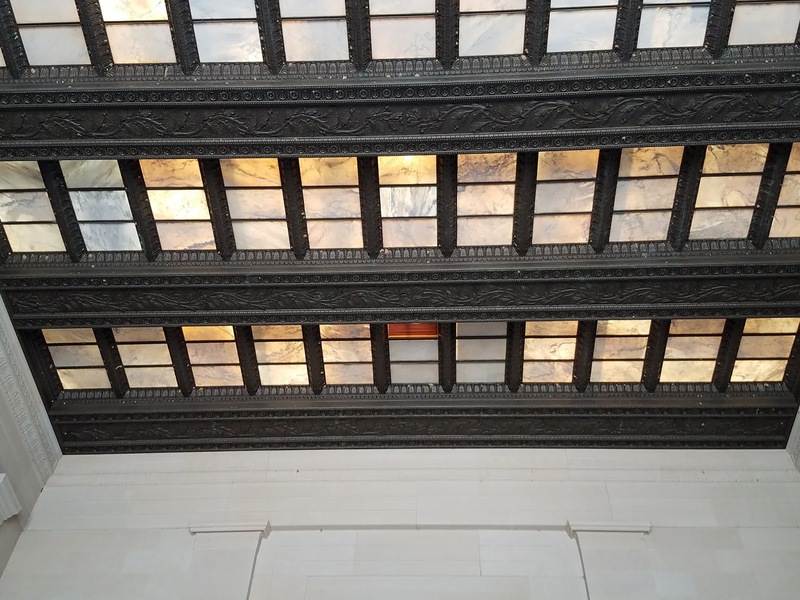 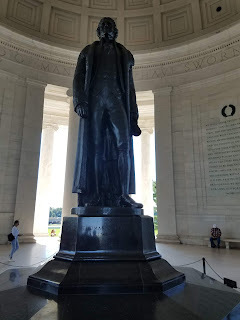 DC is full of sights, especially those along or near the Mall. 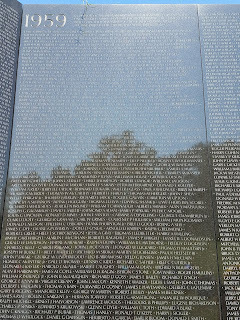 You managed to see quite a few this trip.